The Cricket Association of Bengal (CAB) here on Sunday announced RS 50,000 cash award to each member of the women’s Under-23 squad for becoming the champions in their age group and completing a fantastic treble. Earlier, the Under-19 and Senior Bengal women’s teams had also won the national championships. “The CAB is all for promotion of cricket and budding cricketers. We are extremely happy that the girls played quality cricket throughout the season. It also proves that women’s cricket in the state is heading in the right direction. 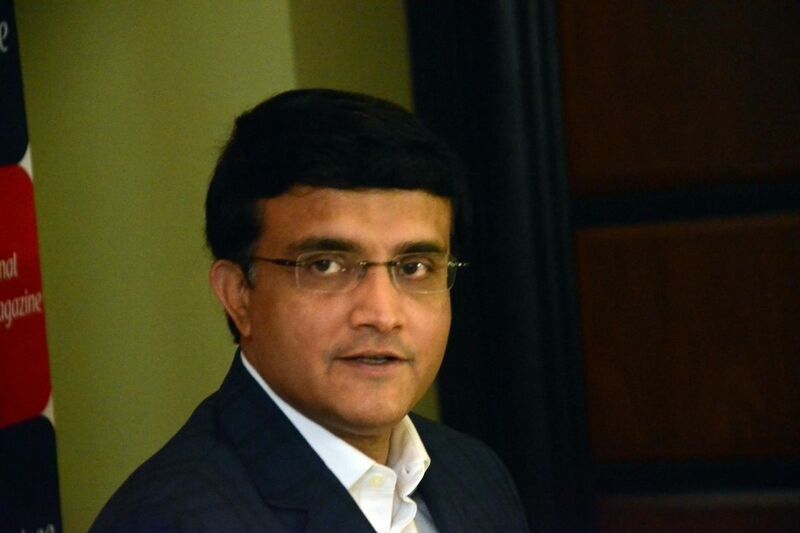 We have better and improved plans, which we intend to roll out soon,” said CAB President and former India captain Sourav Ganguly. “This is a historic moment when the girls have completed a memorable treble by winning the U23 championship. It goes to show the talent and consistency of the girls from Bengal. The CAB has also left no stones unturned to provide facilities to women’s cricket. The CAB has announced RS 50,000 award to each member of the U23 squad. The money will be transferred once the BCCI pending grants are received,” said CAB joint secretary Avishek Dalmiya after Bengal beat Mumbai to win the U23 championship. Dalmiya also thanked Indian cricket legend Jhulan Goswami for her constant support. “I take this opportunity to thank Jhulan for her exemplary guidance,” he said. Deepti Sharma made all the difference as Bengal Women’s U23 team became Womens Cricket One Day League champion by beating Mumbai by 2 wickets in a gripping final on Sunday. Deepti who has been absolutely phenomenal throughout the tournament was at her best. She smashed an unbeaten century and took 3 wickets leaking just 35 runs to win the match with 6 overs left to play. Electing to bat, Mumbai could score 179, riding Jemimah Rodrigues’ half-century and Vrushali Bhagat’s patient 72-ball 40. Bengal bowlers kept Mumbai batters under check with disciplined bowling. Deepti, Tanushree Sarkar and Shreya Karar bagged 2 wickets apiece. While chasing the target, Bengal lost Richa early with scoreboard showing 12/1, Tanushree aided with a 41-ball 33 along with Deepti to steady the ship. After Tanushree, no other Bengal player could contribute much with the bat. But Deepti fought a lone battle and stood tall till the end to ensure the victory. Deepti hit 105 not out off 133 balls to single-handedly win the tournament for Bengal U23. As India's rental economy rises, are millennials the driving force?